Most of the pests usually look for warmer places where they can hide peacefully, especially in moist climate. For most of the times, they will usually enter your home through the holes and cracks in the wooden walls. There are many other residential pests i.e. flies and bees which will enter your space through the holes and cracks. So, what exactly you should do to deal with the pests? A DIY approach may not always work because it is not really an easy task to get rid of the rats, rodents, termites or bed bugs. The best solution is to get your infested home checked by a skilled and experienced professional. After a proper inspection, their team of professionals will let you know about the best treatments along with the products which will help them to treat the problem. According to some of the homeowners, hiring a pest control expert for Pest control Perth is going to be a very expensive affair. That fact is that it is the professionals who can customize the plans according to your needs and requirement. Another major reason for hiring a professional is that they always make use of eco-friendly solutions and techniques. Now, you might be thinking that there are many pesticides out there in the market which you can use to get rid of the pests. Isn’t it? Remember, these products are extremely harmful. They can cause serious health issues. Therefore, it is always a good idea if you don’t use them. From Perth pest control to termites, a reputed company can offer the best services at an affordable price. 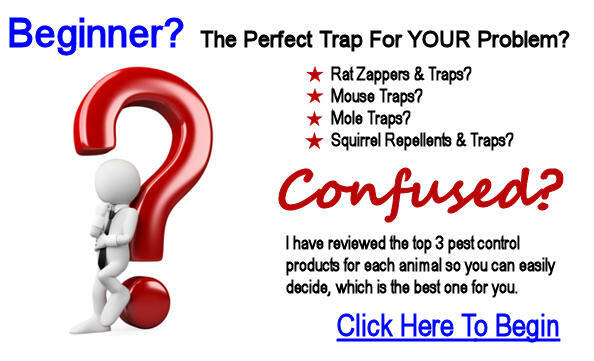 Keep all these great tips in mind to choose the best pest control company for the task. Previous PostPest Control Experts: What Kind Of Services Do They Offer?Next PostStop Taking A DIY Approach! Look For Professional Termite Pest Control Options!